Lavender Essential Oil is Incredibly Versatile, and a Popular Essential Oil! Once a person discovers the many beneficial effects of essential oils, it’s like a whole new amazing world opens up. Each essential oil can perform many tasks, and does what your body needs most. From boosting your immune system, to calming your, helping to heal a cut or killing airborne bacteria, it’s all about your natural total wellness. Learning the many benefits and advantages of essential oils can take a lifetime. 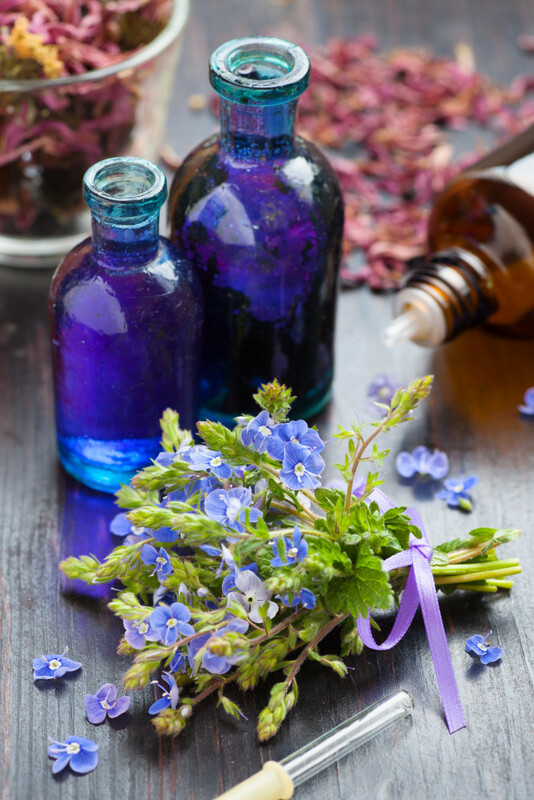 There are myriad types of, and uses for essential oils, and their presence in human culture goes back centuries. A very popular and versatile essential oil today is lavender (Lavandula angustifolia). It is so versatile, in fact, that it is a very good choice with which to begin your journey into holistic oils (and many start with it). Lavender essential oil’s most widely known beneficial effects are its relaxation qualities. Diffusing or inhaling it, or used in an oil, lotion or cream rubbed into the skin, your mind and body responds by releasing tension and calming the nerves. 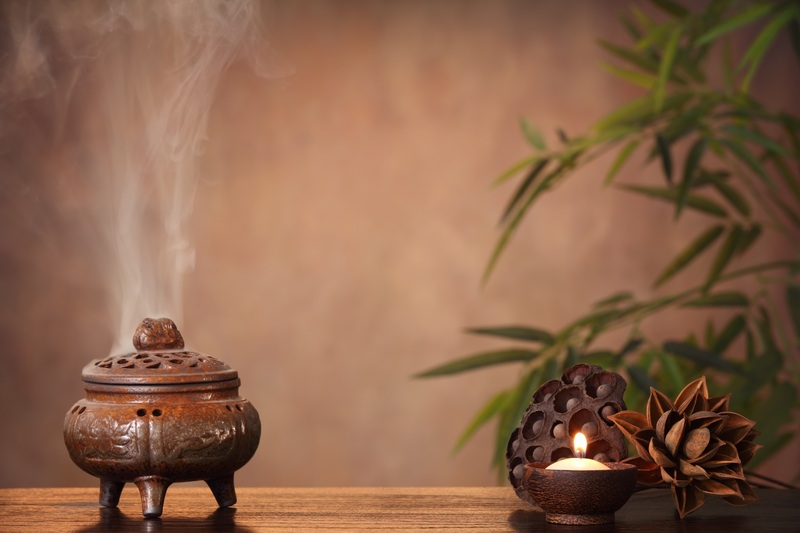 When used as aromatherapy, it is burned or diffused (cold or warm vapor) and the aroma causes a calming, balanced and relaxed feeling, both physically and emotionally. Due to more stress in modern life, lavender can be put to good use to help bring down stress or anxiety levels. 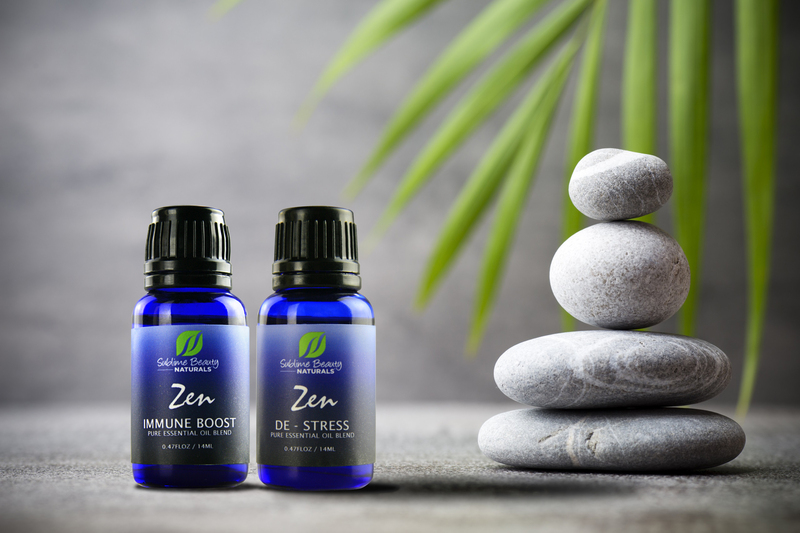 Two or three small drops in the palm of your hands, deeply inhaled, reaches the limbic system and amygdala gland, the emotional storage area of the mind, and rapidly engenders calmness. The advantages of holistic lavender essential oil for sleep problems are well-known. You can diffuse lavender in your bedroom at night, or put it in an organic oil and massage on the body; you can drop some on a cloth and put under your pillow, or use the cupping method before bed and inhale deeply. If you take a relaxing bath at night, use a few drops of Lavender in the water! The fragrance helps lull you to sleep. Small abrasions and cuts, bruised skin, and rashes can all be alleviated with lavender oil. Apply a few drops directly to a cut or sting (do a patch test first, advised before an emergency). Lavender essential oil is effective for insect bites such as bee stings. Applied immediately as it reduces swelling and itching. It can also reduce the pain of minor burns. 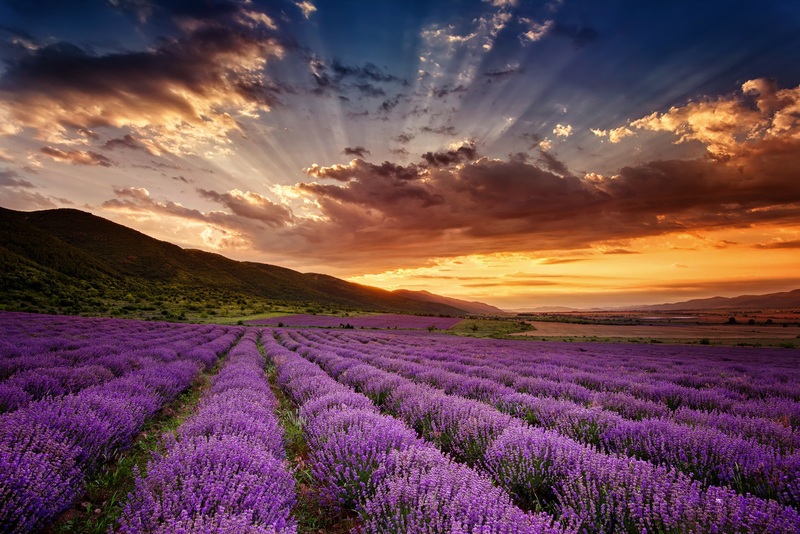 Likewise, lavender can help repel insects in the first place! Small spills from hot beverages can be painful, but a quick spurt of lavender essential oil will reduce or dissipate pain, swelling and redness. Lavender essential oil (like most essential oils) also kills bacteria both airborne and topical. Applying it to small cuts will clean the wound and help stop bleeding. Dermatitis is a skin condition that plagues many people. It causes painfully dry and scaly skin. A few drops of lavender oil mixed with another organic oil, such as baobab, coconut or sesame oil, and applied to the skin could ease the pain of dermatitis and eczema. 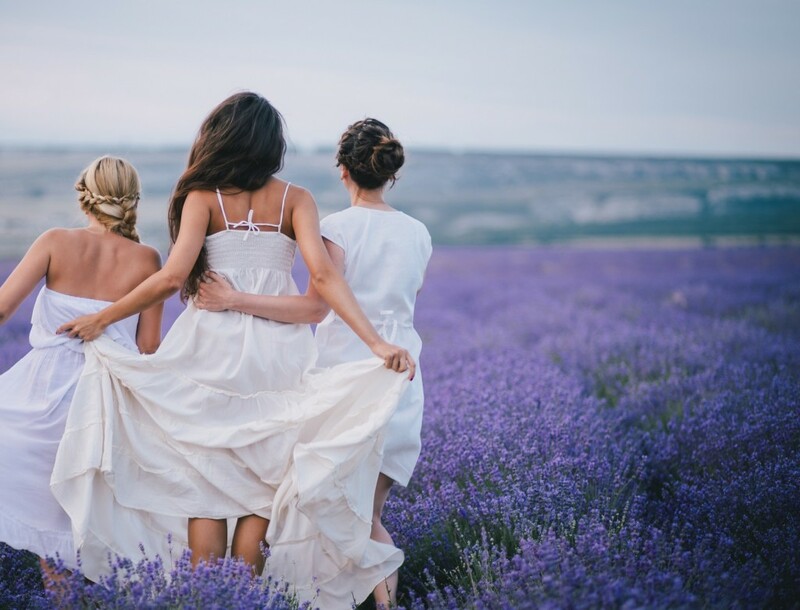 Lavender essential oil could also help with dandruff. Its moisturizing qualities are so strong that just a few drops rubbed into the scalp can alleviate all traces of the condition. For best results, leave it on for at least thirty minutes. It may also take a few washes to completely remove. Lavender is also an anti-fungal! Lavender could help an upset stomach or nausea: place a few drops behind the ears, and massage some with an oil or cream on your stomach. There are many great benefits to lavender essential oils. The more you research the more amazed you’ll be. Have fun! 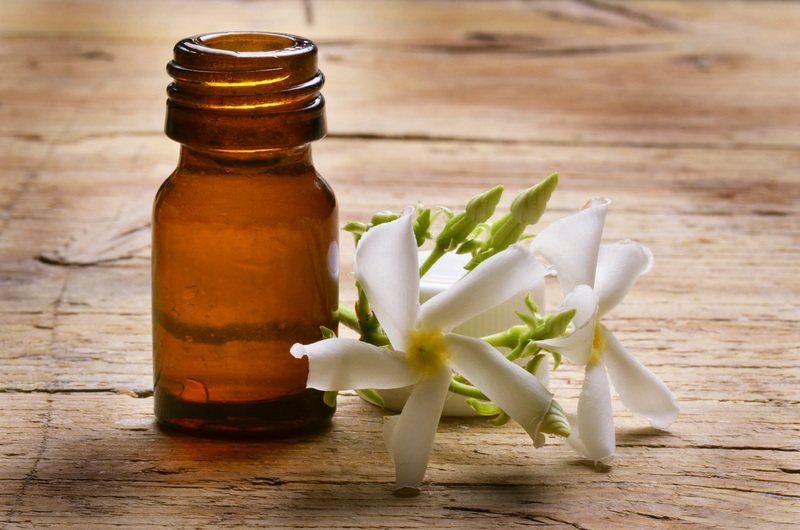 Essential Oils are Used for a Wide Range of Applications, Both Emotional and Physical. This Post is about Different Ways to Apply Essential Oils in Your Daily Life! 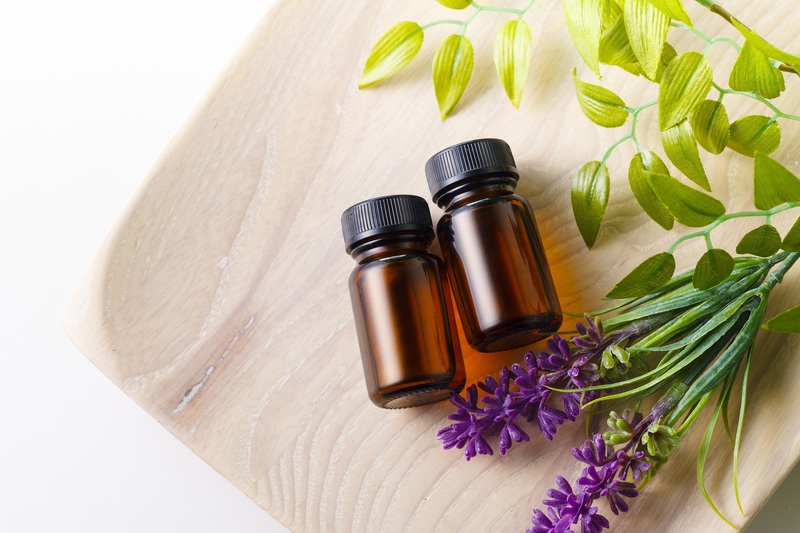 Essential Oils are usually typically used in two main ways, inhaling or topical application, plus a third way NOT recommended (ingestion) unless working with a certified professional. 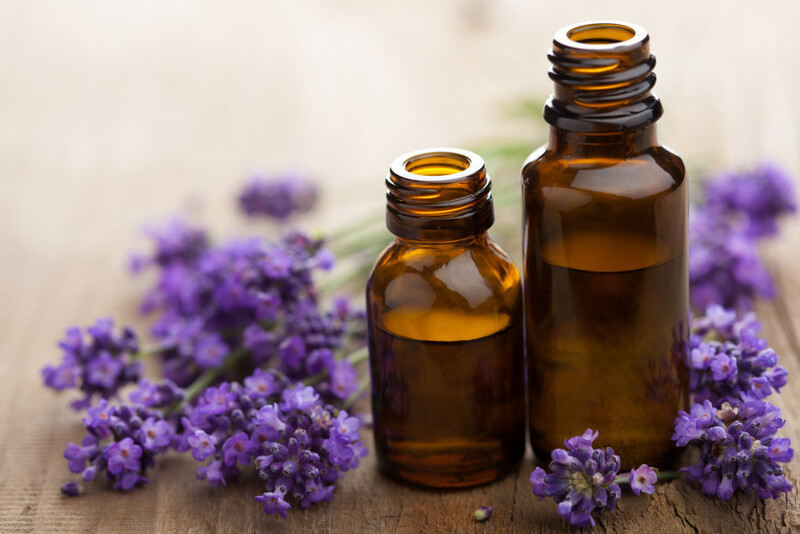 When you use Essential Oils, you either use a single oil (such as Lavender or Frankincense) or a blend (mixing oils together with or without a carrier oil). 1) INHALING THE GOODNESS. You typically inhale the Essential Oil(s) directly from the bottle, from a cloth or cotton, by means of a diffuser or vaporizer (which diffuses the goodness in the air). 2) TOPICAL APPLICATION. You may apply a blend or single oil mixed with a carrier oil topically to your skin and massage it in. In some cases, you might use a single oil “neat”, that is directly, on your skin after patch testing first. Essential Oils are very concentrated and powerful, and some are too irritating to be used directly on the skin. Others, such as Lavender, Tea Tree or Frankincense, may be used for specific application like on a burn or cut. Always do a skin patch test before using any Essential Oil directly on your skin. Even if you are going to apply an oil topically, we recommend to ALWAYS inhale and smell the Essential Oil first. That way the healing properties of the oils begin working immediately as the brain sends the healing messages throughout the body. 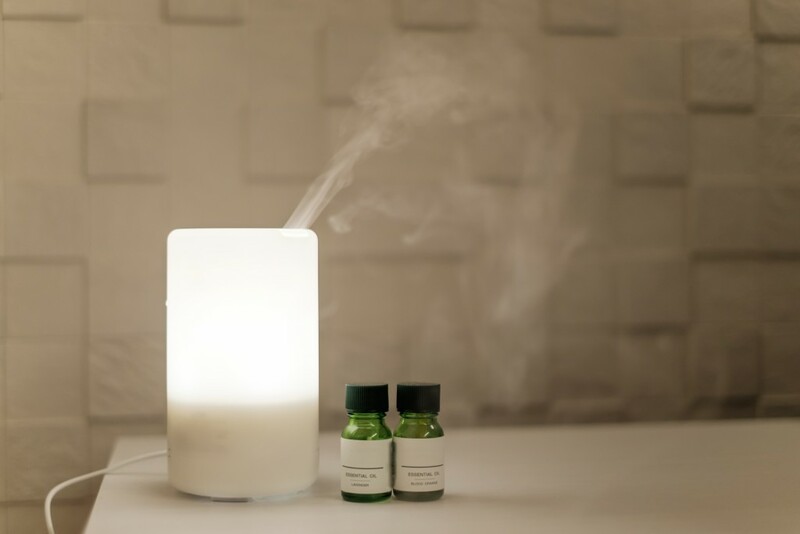 DIFFUSER – A diffuser is a perfect way to get the essential oils into the air to cleanse the environment and purify the air (and make the room smell great!) It also facilitates your inhaling of the oil. Diffusers are an excellent way to help with respiratory difficulties, or in such situations as sleep at night. A cold-water diffuser is best when using essential oils. * You may put a drop or 2 into the palms of your hand. Cup your hands around your nose and inhale. * Apply a few drops onto a tissue, handkerchief or cotton ball. Inhale as needed for desired effect. * You may apply a few drops onto the pulse points of your body. While the Essential Oil will absorb into your body systems, you will also enjoy the scent. * Put several drops into a container of steaming hot water and inhale the vapors that rise from the bowl. You may also make a “tent” by covering your head with a clean towel and leaning over the container of oils and water and inhaling the steam vapors that rise up.This is a preferred method when you have a cold or congestion to break up, or perhaps for a headache. * Place 7-10 drops onto the corner floor of your shower (NOT where you walk or stand, as the oils can be slippery), turn on the hot water (BE CAREFUL NOT TO BURN YOURSELF) and breathe in the steam (similar to a sauna). With the water at a comfortably warm temperature, get into the shower and continue to breathe in the vapors. * In a Bath – Add 2-10 drops of an essential oil onto some Dead Sea salts, Epsom salts or even onto powdered milk (for a milk bath). (Always add the essential oils onto a salt or powdered milk. The oils will adhere and mix with the water when added this way. Otherwise, the oils will be drawn to the sides of the tub.) Then add this to the running bath water. Depending upon which essential oil you choose to use, this bath will be calming, relaxing, healing, invigorating, sensual or just about anything else you may want. We apply Essential Oils topically in several ways or for several reasons. First, as a means of immediate action, such as reducing pain, helping to heal and disinfect a cut or scrape, or a compress on a sprain. We also apply Essential Oils in massage or for well-being, such as boosting the immune system or helping with relaxation. Essential Oil blends with a carrier oil (such as jojoba or baobab) are a wonderful way to bring the effectiveness of the oils to your body systems. The Essential Oils will absorb into your skin, muscles and blood, and then carried to your body systems. 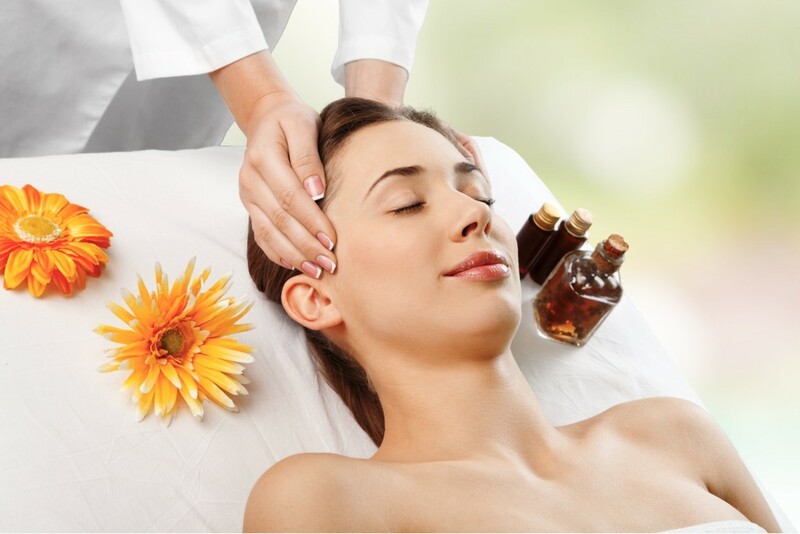 MASSAGE – Massage is a wonderful way to get the essential oils moving throughout the body. By choosing specific essential oils you are able to help with pain, relax, calm down, nurture, help with draining blocked lymphatic systems, calm down Charlie horses, etc. 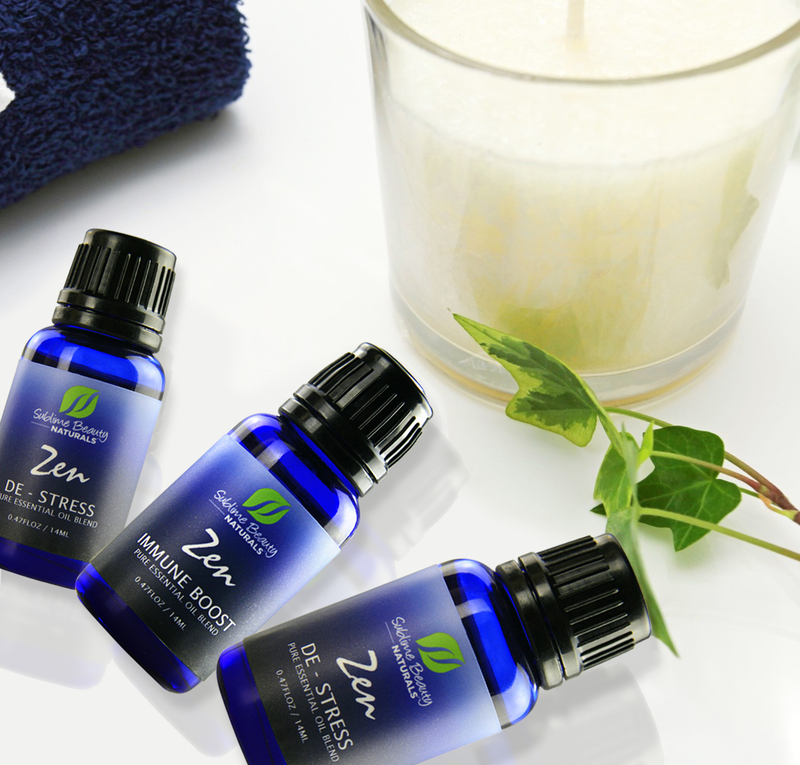 Mixing 3-4 drops of an essential oil with 1-2 tsp of Carrier oil will create a custom blend for use in massage. Those with tense shoulders, for instance, can benefit from a massage in the area with Essential Oils included. A Foot Massage is always nice using Essential Oils, too – and if used on reflexology points, you can gain added benefits. NEAT – (directly onto skin) – Many essential oils may be applied directly to the affected part of the body and rubbed/massaged into the skin. Often times you will LAYER the essential oils by rubbing in 1 oil at a time and waiting a few minutes in between applying the next oil. This allows each oil the time to travel throughout the body. CLEANING AND DISINFECTING – Adding a few drops of essential oils to the dishwasher, washing machine or into a spray bottle filled with DISTILLED water and your choice of essential oils, you will be killing and disinfecting all types of bacteria and germs. 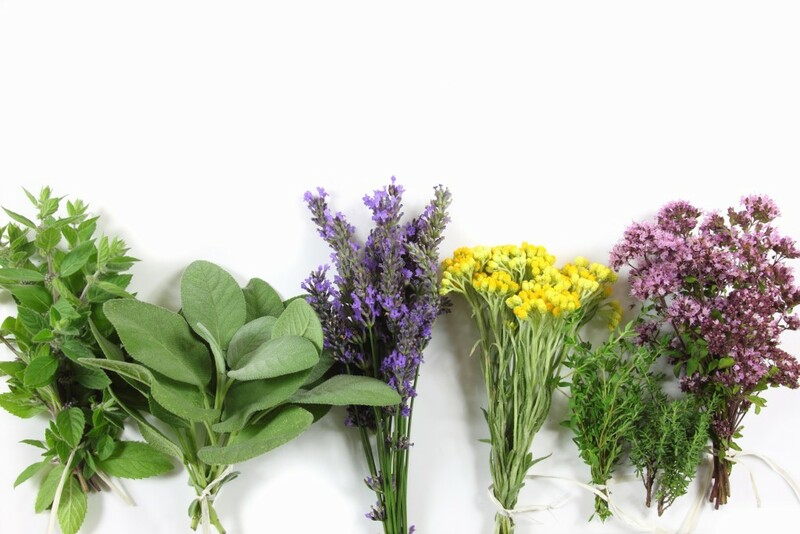 Some of the favorite essential oils for cleaning and disinfecting would be Lavender, Peppermint, Lemon, Thyme, Orange and Tea Tree. COMPRESSES – There are 3 different types of compresses, hot, warm or cold. A HOT compress (pack) is used when a deep penetration of the essential oils is necessary. You may rub several drops of essential oil directly onto the desired location. Cover with a hot and damp towel. Then cover with a dry towel and allow the oils to penetrate for 10-30 minutes. A WARM compress would be used for those who have sensitive skin, children or elderly people. For this type of compress, use comfortably warm water, about 100 degrees. Add 5-15 drops of essential oil into a container of warm water. Agitate the water. Place a washcloth into the water, then wring out. The oils will attach themselves to the cloth. Apply the cloth to the desired location, cover with a dry towel and allow the oils to penetrate for the desired time, usually until the cloth becomes cool. 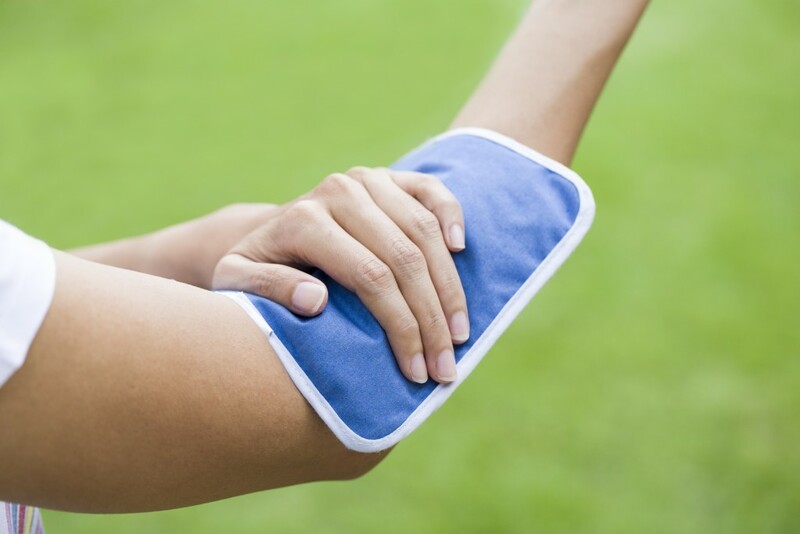 A COLD compress will be used for issues of inflammation and swelling. Rub 1-3 drops of essential oil onto the desired location. Cover the area with a cold damp cloth. Now cover with an ice pack. Do this for about 15 minutes at a time to help reduce swelling. PERSONAL PRODUCTS – Add a few drops of essential oil into the non-antibacterial soap by your sinks. Add a few drops of desired essential oil to your body creams or oils, face creams and your shampoo to your hands. It is best if you are using pure, organic products for this purpose. ENJOY THE BENEFITS OF ESSENTIAL OILS IN YOUR DAILY APPLICATIONS! 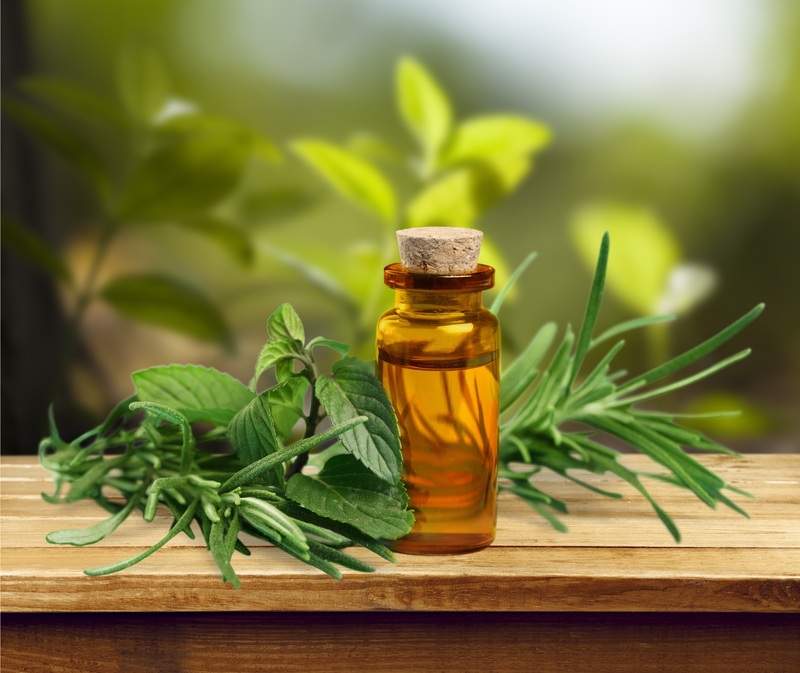 Essential Oils are precious ingredients from plants, often referred to as the “life source” of the plant, holding many interesting and beneficial qualities. How are they made or manufactured? 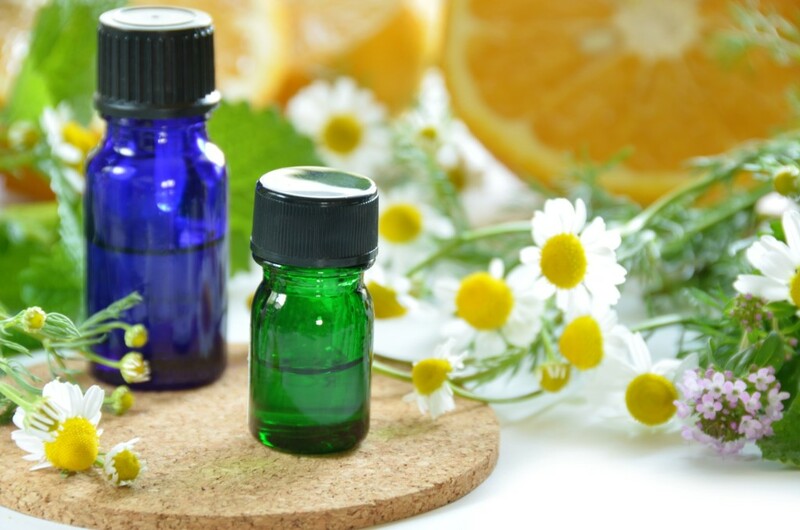 The Essential Oils are extracted from the plant – depending on the plant, it could be from the flower, stem, leaf, the peel (as in the citrus family) or even root. Steam distillation is the most popular, most common (depending on the plant of course) and the oldest distillation process available. Traditional aromatherapy professionals believe this method is the best way to produce the most quality extracts. This system takes dried or fresh plants and places them into a steam chamber. The steam is put under pressure, and then it circulates in and out of the plant material. The heat from the pressurized steam causes the plant’s cellular structure to open and the Essential Oils drip or pour into a holding container. It is indeed a delicate method since the heat must be well balanced to open the plant but not too hot causing destruction of the delicate oil. 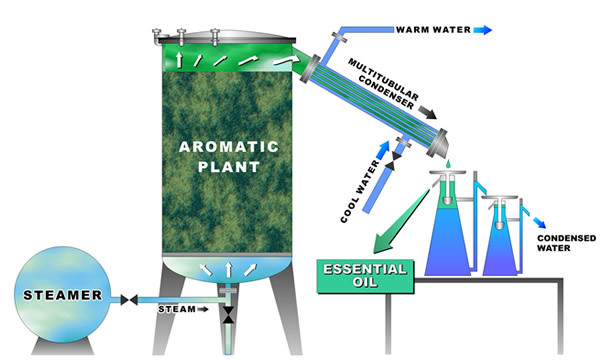 After the steam and oil are distilled into a container, the steam returns to a liquid while the oil creates a film at the top of the solution. Both the liquid and the oil are therapeutic by-products of the process. The oils can be packaged as pure essential oil extract. The water still holds a lot of the oil properties, called hydrosols and they are often used in skincare (think toners). Extracts from fruits such as lemon, bergamot, grapefruit, orange or limes use different forms of processing. The Essential Oils are mainly in the fruit’s peel, so penetrated is needed to access the oil. The fruit’s peel is rolled over a large array of sharp objects that cause the peel to burst and the oils are extracted. Then the fruit is squeezed and the juice contained. 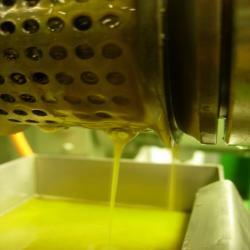 Like steam distillation, the Essential Oils rise to the top of the juices as a film. They are separated by centrifugations into containers that are packaged for consumers. This method of extraction is used for flowers or plants that are very delicate. Some plants are too delicate to withstand the heat from steam distillation. Enfleurage uses animal fat to absorb the Essential Oils from the delicate flowers. 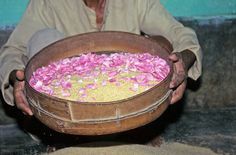 As the petals are depleted from their oils, more are placed on the animal fats until it is completely saturated with the extract. After the fat is saturated, the fat is treated with alcohol which solvates the essential oils. Once the mixture is contained, the alcohol will evaporate leaving behind the essential oil product. Despite this, solvent extraction is known to be an efficient and affordable way to separate the extract from the plant. It might be used for Essential Oils such as Jasmine. In this method, a solvent is used to saturate the plant and absorb the oils. After saturation, it is then treated with alcohol. Like enfleurage, the alcohol eventually evaporates and it leaves only the essential oils for packaging. This method is especially useful for more expensive extracts where each plant needs to be squeezed for its extract as much as possible. Although this method is the most cost efficient, it can leave solvent in the product which can cause side effects. The monthly subscription box of Essential Oils is launching soon! Between the 1st and 5th of each month, a box of 3 new Essential Oils will be sent to your door. Once per quarter (January, April, July and October), you get a 4th bonus item like a soap make from Essential Oils. Get on the invited list on this site (top right) or learn more here. Get on the list today for the launch! I Want Quality Essential Oils! ZEN BOX is a great place to start! Essential Oils can do so much to enhance your wellness and our mission is that everyone in the U.S. learn about them and improve their lives, and that of their families. The Essential Oils are top quality; each batch is tested with the GC/MS (gas chromotology/mass spectometry) reports available. (This reports show if any oil is adulterated or not pure, along with the makeup of the product.) The botanical origin, distillation method and date are also on the label. You get free shipping each month, and surprise bonuses. If you refer 3 friends who sign up, you get a FREE ZEN BOX the next month! You control your account to update it, place holds if you are traveling, cancel at any time (you won’t want to!) and keep track of referrals. We stand behind our products with a 100% customer satisfaction guarantee! You are going to LOVE it! Sign up here now! IF YOU ARE NOT ALREADY ENCHANTED BY ESSENTIAL OILS, OR IF YOU DON’T KNOW MUCH ABOUT THEM, LET ZEN BOX HELP! 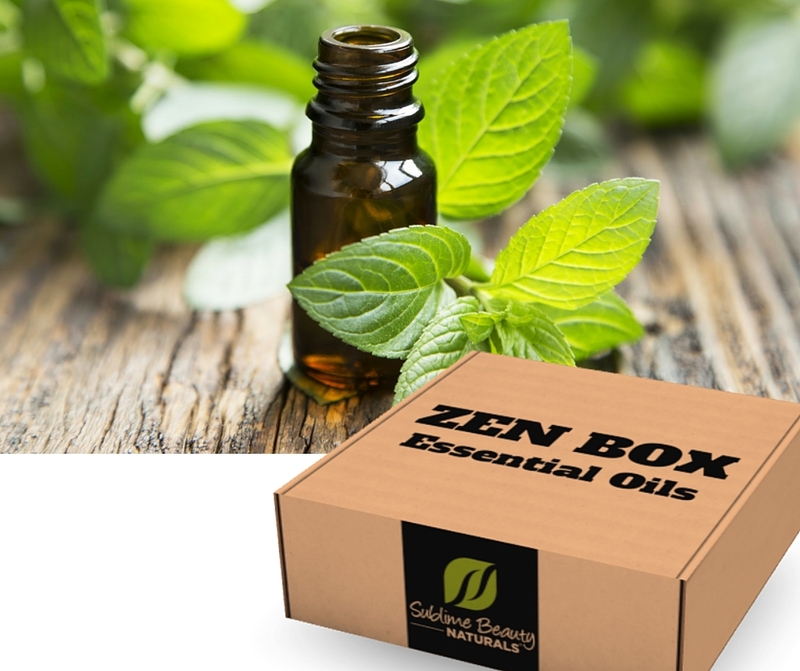 ZEN BOX is a new monthly subscription box of Essential Oils. Each month, 3 new Essential Oils are delivered to your door. We send information, instructions, profiles and education by email. Once per quarter, a 4th bonus item is included – something to do with Essential Oils, such as a soap, a lip balm, a cleaning product or accessories. We also plan surprises in the box along the way! Deadline to sign up for same month delivery is midnight on the 15th; boxes ship between the 20-23rd; billing (except for month 1) is on the 30th. What are you waiting for? Sign up now here! 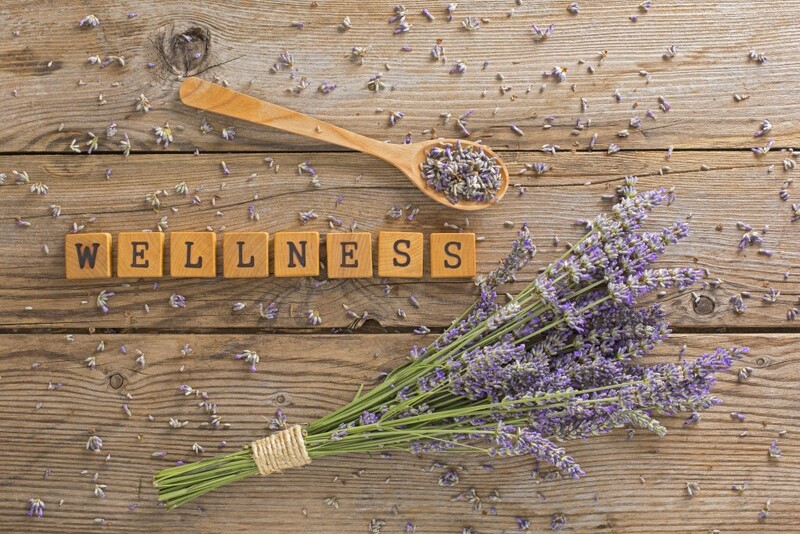 Did You Know Essential Oils Can Boost Your Immune System? Your Immune System (tied to your Lymphatic System) works to keep you healthy and strong. You should support it! Your Immune System eliminates what is not supposed to be there – viruses, bacteria, fungus, cancer cells, etc. Keeping it at peak performance is key. Essential Oils can eliminate or reduce those microbes that can assault your body! In a French study, 210 different microbes were colonized. Essential Oils were then diffused into the air, and in 30 minutes of diffusion, only four colonies were left! 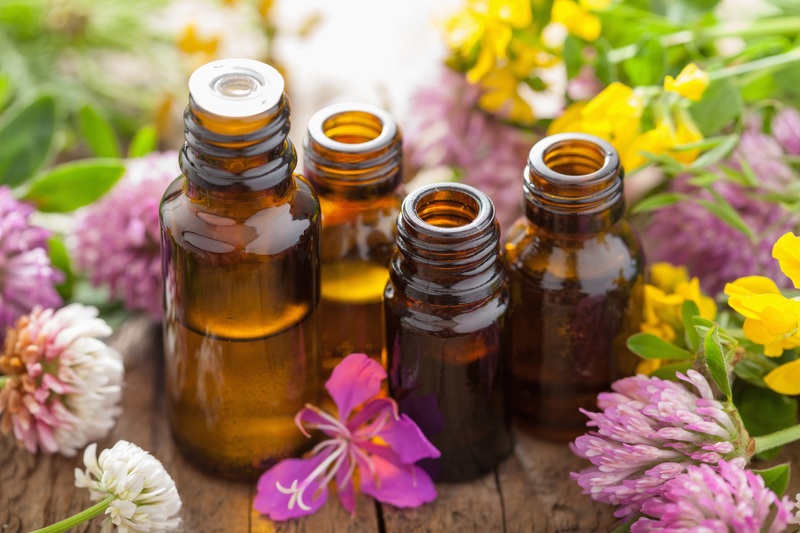 You can diffuse Essential Oils in your home, office, children’s rooms – to keep microbes away. You can diffuse Essential Oils in the air by using a few drops – 10 to 15 – in a regular diffuser with some water. The new ZEN BOX will include Essential Oils for this purpose – build your collection and care for your wellness! Did you know that Essential Oils have a healing effect on the body no matter how they are used (that is, topically on the skin with a carrier oil or in aromatherapy)? They trigger a healing reaction in the brain and body systems, and can help strengthen the immune system. Make sure to get on the invitation list for ZEN BOX and build up your immune system naturally! The Exciting New MONTHLY SUBSCRIPTION BOX, ZEN BOX, is Coming Soon! Get Invited Here and Be the First to Have Access When it Launches! The ZEN BOX will include 3 Essential Oils Each Month, Plus a Bonus 4th Item Each Quarter. Quality Essential Oils and Blends for Your Every Need! Empower Your Wellness and Happiness as Well as Your Family! 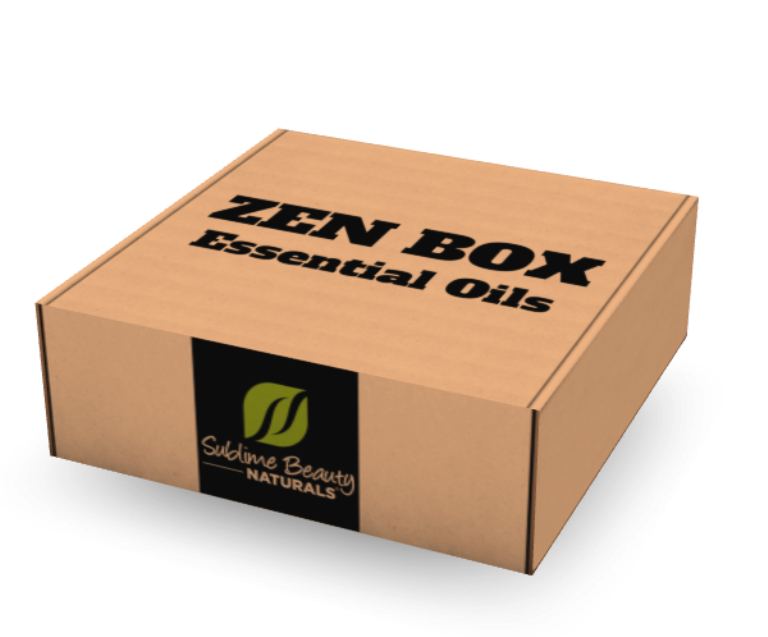 The ZEN BOX is brought to you by Sublime Beauty Naturals®. The motto of the company is: Make Healthy Choices, Respect Your Body, Love Nature. 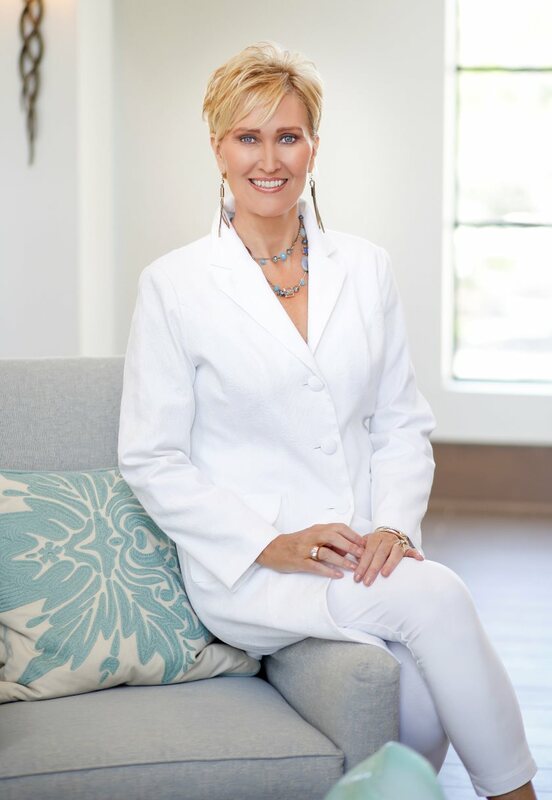 “We are in love with Essential Oils, and wanted to find a way to bring the natural goodness and exciting benefits to many in a fun and easy way,” says Kathy Heshelow, founder of Sublime Beauty Naturals®. Each Box Brings Surprise & Delight! ZEN BOX Will Bring Wonderful Essential Oils and Blends Right to Your Door!